happy halloween? not. today i am realizing (again) how much i hate very strongly dislike halloween. i just finished making costumes, because there is No Way i'm going to actually pay money for costumes. this always happens. i'm rushing last minute to make something and then the next day i throw it away, or because i spent so much time on it i dont throw it away. once it sits in my house for a year without being used then i throw it away. i dont even like dressing up. why do i have to make my kids dress up? mommy guilt probably. dang you, mommy guilt! 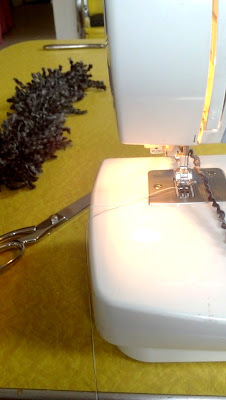 so as i sat at my sewing machine i was thinking of all the things i would rather be doing during nap time (aka "my time"): writing a blog post, sitting and relaxing, eating a treat that i dont have to share, sleeping, showering, sitting and staring at the wall. luckily i got it done and here i am Ranting and Raving to you. oh yes, those are capitol r's over there. now that i've gotten that out of my system. let me tell you how cute my kids are gonna be! ha! are you curious what i was making? a squirrel tail for zula. she's is going to be a squirrel and effi is going to be an acorn. so zula can "eat her all up" ha! we went to the pumpkin patch. it was $9.50 per adult! we found this a little spendy. after hemming and hawing (for what seemed like forever) over whether or not we wanted to spend that much. after talking about all the other things we could do with twenty dollars (go to a movie, go on a date, go thrifting, buy ourselves something nice, keep twenty dollars). we got over it and forked over the money. did i mention the girls were free? i dont know what we'll do next year (eye roll). but let me tell you...... it was wonderful and we had the time of our lives! we went down a blow up slide (i say "we" because yes i did go down and no i wasnt supposed to), saw animals, roasted marshmallows, rode some very bumpy hay, saw a pumpkin in the river (this was a BIG deal, zula was very concerned about the poor pumpkin), ran through a hay maze, and brought home 4 pumpkins. it was a very good memory making experience, a memory maker, perhaps. did you get to go to a pumpkin patch this year? where did you go? we may need to find something different next year. i picked these guys up at an estate sale the other day. they are metal embroidery hoops. i did not even know they existed. aren't they cool? much cooler than the wood ones. i've kinda been into embroidery lately (i know, i know grandma-ey). but i haven't been too pleased with the wooden hoops. but these! oh i can USE these! needless to say i bought them all. then i laid them out. next i placed my hoops on the pattern i wanted. 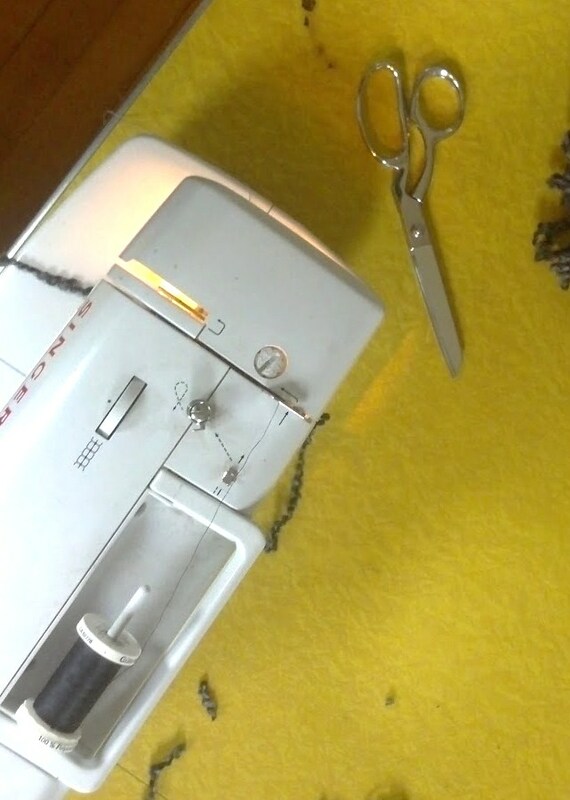 then put them in the hoops and pinned the extra fabric. i didnt want to cut them, since they are sentimental, but cutting them would be much easier. ps i did end up having to add a second layer of fabric because my hankies were so thin. just a heads up. finally, all of a sudden, fall is here. i really like summer but i think fall might be my favorite. we have put away our summer clothes, pulled out the slippers and sweaters and SCARVES. Oh how i love scarves! oh! oh! and rain boots. it doesn't rain too often here so when it does i am wearing my red rain boots (actually, i wear them even if it looks the tiniest bit like it might rain). they are vintage. and i love them. i love this season of settling in, drinking tea and eating soup. it's raining today. i'm sitting by the fire (i hope there's not a burn ban...... uhhhh nope there's not, just checked), drinking coffee and writing. so lovely. also i wanted to share this with you. it has got me thinking. here are a few pretty peeks of our fall decorating so far. in order to get good pictures of my house in a clean state i usually have to have both girls napping. which i can assure you doesn't always happen and when it does happen my to-do list is the length of rapunzel's hair (yes, zula likes tangled). today as i am snapping pictures, both girls are up and playing, my house is in it's usual form (eye roll) and i am moving piles every time i need a new angle......and asking zula to move.......and making sure effi is not falling off of something......and realizing i need to dust. oh multitasking how i love you and hate you. about this time i happened to glance into our bedroom and noticed i hadn't made the bed. again. i like to keep it real, over here, i don't want you to think that everything is perfect in the lee household (eye roll, again). here is a small sample of my imperfection. this months photo challenge is friendship. i got to take senior pictures for a friend last weekend and his sister came along. i got some fun shots of them together. aren't they cute? they really are good buddies. we had such a good time we spent two hours taking pictures! i really really really wanted to enter pictures in the fair this year. sadly, due to my poor planning, it didnt happen. so i thought i'd share them here. you guys might like to see them right?